Why Do Private Label Brands Need Amazon Tracking? Amazon, being online retail giant, has become one of the important sales and distribution channel for many brands across the world. The reason behind is the order volume that come through the Amazon to the sellers. Since the successful launch of Amazon Prime program hundreds of thousands of consumers have signed up to experience the ease of online shopping and they leave helpful reviews of the products for other customers. Although the Amazon offers numerous opportunities to vendors and brand owners, there are also few challenges for them. Especially when a brand owner wants to track the product data on Amazon to use it to formulate future strategies. We’ll share some tips with you to help you understand how you can manage your brand image on Amazon with a product tracking tool. Whether your company sells on Amazon through a Seller Central dashboard or Vendor Central dashboard, in both cases you have limited options to track the products data in your store. Not only this if you wish to spy on your competitors, you have to perform a very labor intensive manual research every day to collect the data of your competitor’s products. These challenges do not let private label seller or a brand owner collect sufficient data even if they invest time and money in manual tracking of products. Amazon product research and tracking tools such as AMZ Insight automate all your tracking needs of products so you get large amount of latest data to understand the performance of a product. Once you add products to the tracking software it starts monitoring all the changes in the product’s data. Product overview page shows following historical data in easy to understand graphs and charts. With all the above tracking features you also get whole lot of other features and benefits when you track the products with a software. You get tons of useful data by simply adding products to the tool. 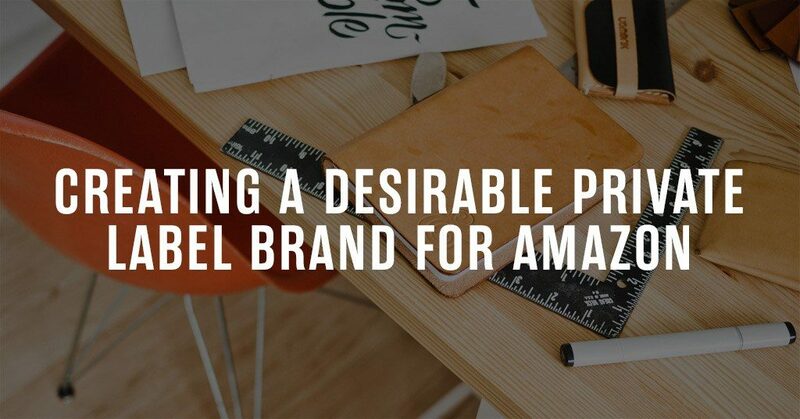 This data helps you track the performance of the product so you can manage your brand image on Amazon in a better way against your competitors. Why Do You Need Tracking? To understand further the importance of tracking we’ll take a simple example of Amazon seller. Let’s say you are an ecommerce manager for an apparel brand on Amazon. You will love to hear positive feedback of happy customers who rated the product as 4 star or 5 star. But what about those anxious customers who left 3 star rating or less? Now, you as a manger wants to satisfy those unhappy customers as quick as possible, while competitors ignore negative feedback and rating. AMZ Insight help you streamline all tracking jobs and also sends you alerts whenever there’s a negative review and rating detected on your products. You can quickly follow up with the customer to help them fix any issue with the product. After your quick response to the issue, customer may remove negative feedback on Amazon or convert it to the positive one out of courtesy. similarly Amazon price tracker tool helps you keep eye on competitor’s pricing and adjust your strategy to win the Buy box. The above mentioned equation is simple. I’m pretty much sure you don’t need much mathematical knowledge to understand that (although most of us hate mathematics). Consumers are fond of product reviews and they trust a product for buying due to them. In their opinion, something said about a product by a buyer, would be more legitimate as far as the product quality is concerned as compared to the product description described by the seller himself. The more, reviews and ratings received by a product means the more revenue a product can earn and as mentioned above, Amazon is a gigantic marketplace, a self-management of the reviews can be back-breaking. Not only that, it can also divert the actual attention from the actual technical aspects of selling your product on Amazon. Amazon tracking software with the feature of managing reviews and ratings can help you, have your attention glued to the more technical aspects of selling your product on Amazon, such as shipping and the maintenance of the quality or any amendments which the product might require. Furthermore, such review analysis can even help you understand the taste of the consumer. Amazon is home to thousands of products. From baby food to a refrigerator, a purchaser can add the same products in his cart in the same marketplace. But as a seller, the first step towards kicking off your business, is the identification of a product which not only suits your profile but is also profitable to sell as well. A physical review of each Amazon niche would not take months, but would take a lot of effort as well. From the recognition of the most suitable category to selling the most suitable product, it is difficult. It won’t only require an analysis of Amazon price trends of the product but would also require an analysis of its previous sales history as well. Furthermore, the extent of the presence of competition will also be a major factor in deciding which product to sell. Amazon tracking tool, equipped with product rank tracking, a sophisticated niche analysis system in combination with Amazon price tracker tool will not only help you in achieving more but might will also provide you a chance to convert your product into an “international celebrity”. This is how you manage your brand image with a tracking tool which is arguably the most important asset for you. Let us know about your experience of using an automated product tracking tool for Amazon.